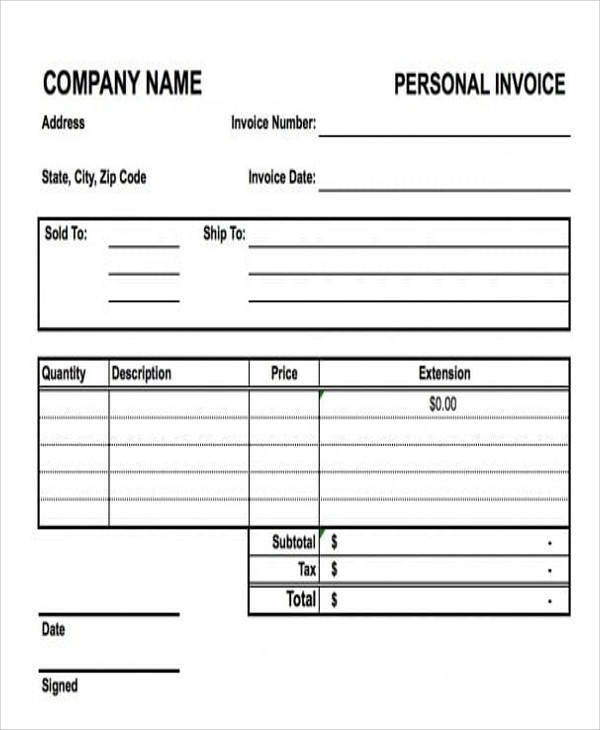 Invoice sales are also called a bill, which is sent to the clients to remind them for their payment as well as to inform them on what they are paying for. Not all companies are hardworking enough to put effort on sending invoices, but it is actually impressive if they have one. The most basic use of invoice is for keeping a record, which plays a vital role in the accounting department. But other than this, invoices are also beneficial for the company since this subtle effort provides transparency to the customers, which in turn gains trust from them. 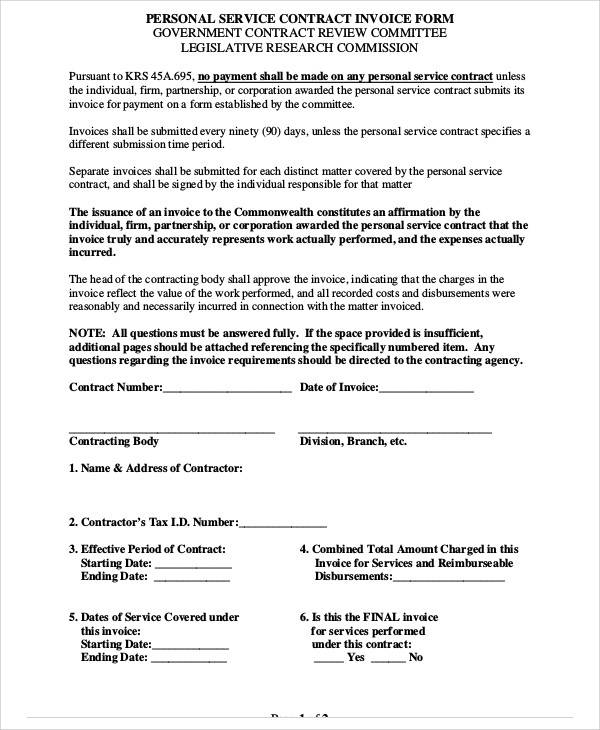 What Is a Personal Invoice? 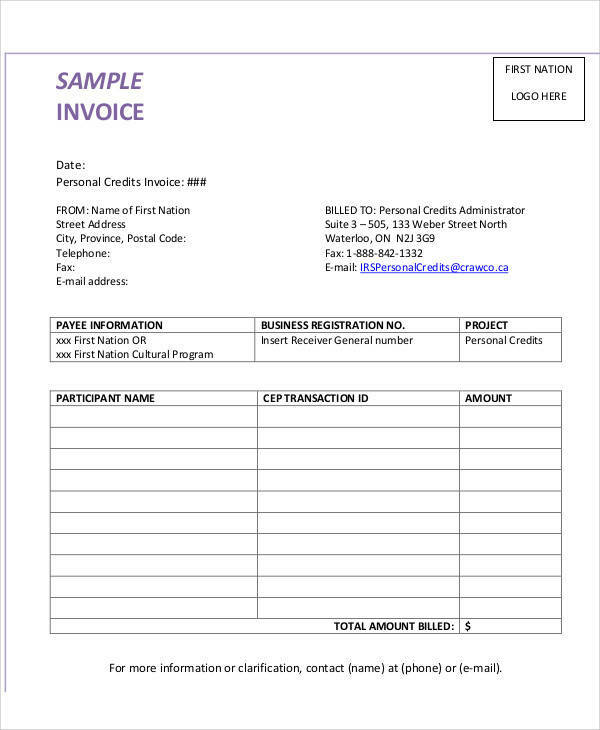 A personal invoice is a tool you use to ask for money that the customer owed you or a bill that you send to the clients for the unpaid services or goods that you will send later. Personal invoice is usually used by freelancers to get paid easily and with the exact amount. 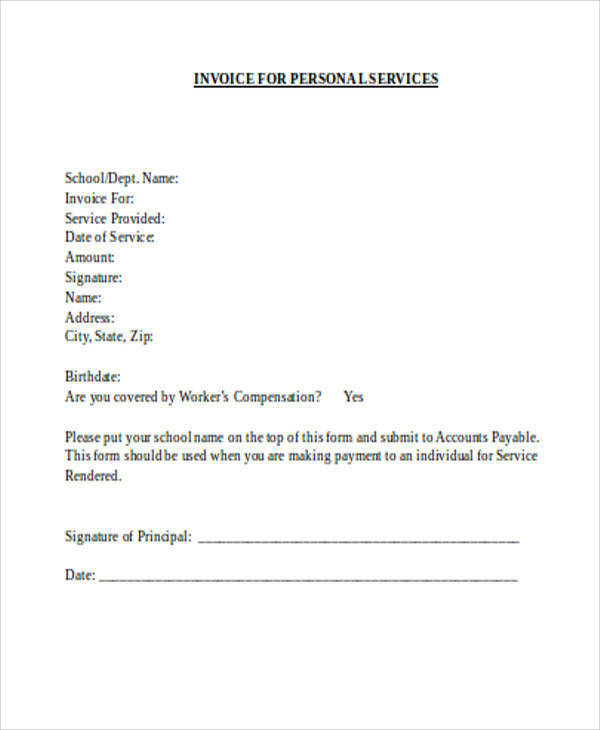 There are printable invoices that you could edit if you don’t know how to write a personal invoice, but it would be better if the invoice that you send is more professional-looking and personalized so the clients or customers will know that these are formal and legal documents. How to Raise a Personal Invoice? Invoices should be sent out once services or products have been requested or chosen by the buyer. Free invoices are common in the businesses, but other company charges additional payment for invoices they send. Invoices should not be sent later than ten days after the items have been ordered or requested. 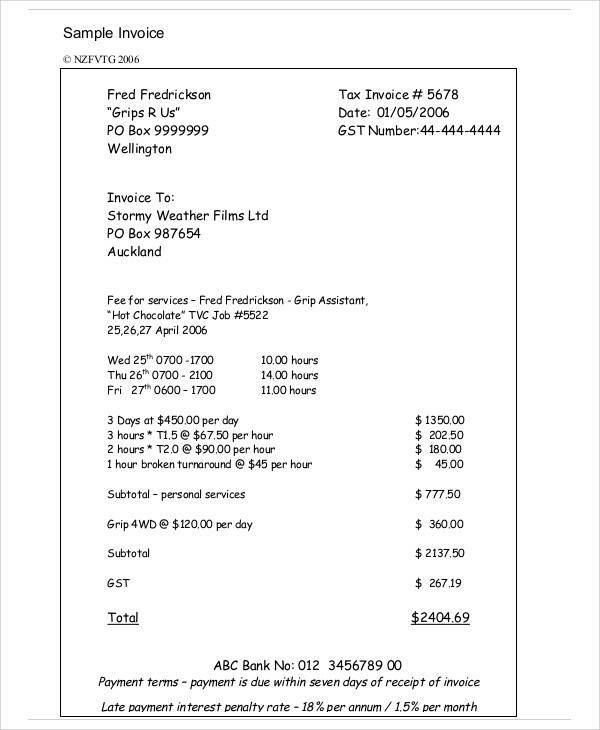 Personal invoice could be raised through fax, email, or mail. It is important to ensure that the invoice sent is complete with important information, like date prepared, payment due date, total amount, additional charges if there is any, the items, and modes of payment. What Is the Use of Personal Invoice? 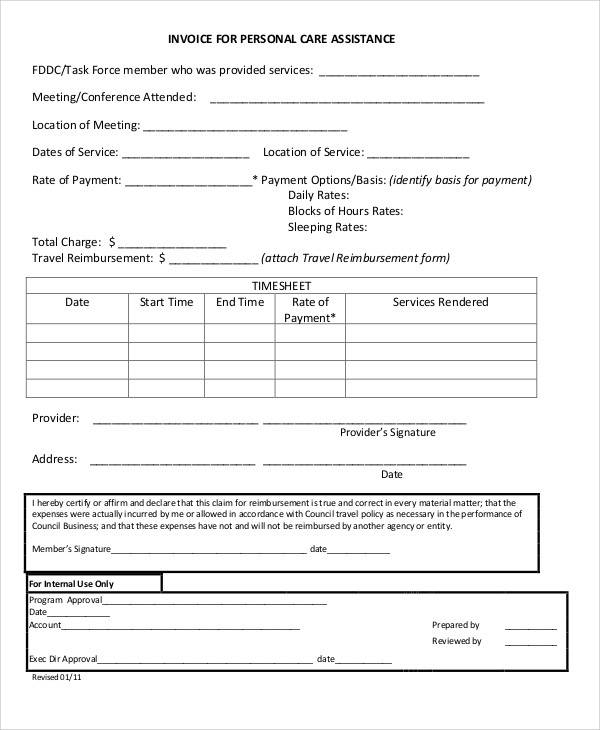 Hotel invoice is a bill used in hotel for the guests, while personal invoice is used for personal transactions. This includes your personal logo, business address, and contact information. The use of personal invoice are for record-keeping, to get paid immediately, for tax purposes, for legal documents, for clarification of your products and services, for marketing and branding. These are all uses of personal invoice that are important for freelancers. This could increase accuracy and updated payments from the buyers and ensure reduction in late payments. 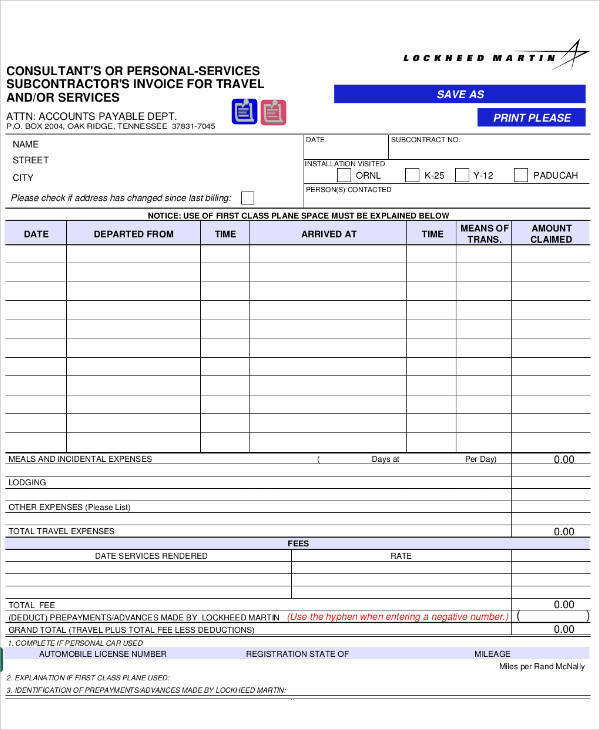 Include the word Basic Invoice at the top to label it as an invoice because some might mistake it with receipt.